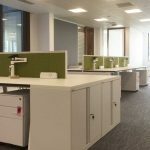 Mocha are experts in supplying commercial furniture solutions for office, hospitality and leisure premises. 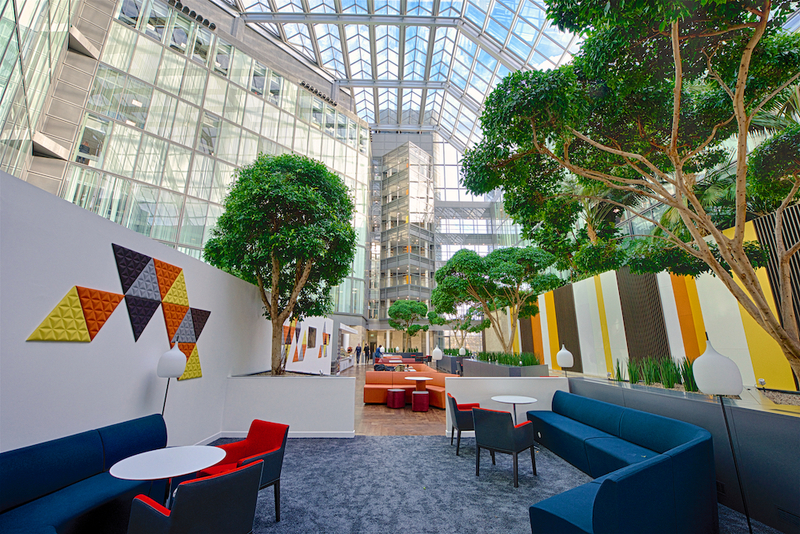 We listen to your aspirations, offer tailored planning, design and installation, and revitalise each space using innovative products which improve both the look and the efficiency of your business. 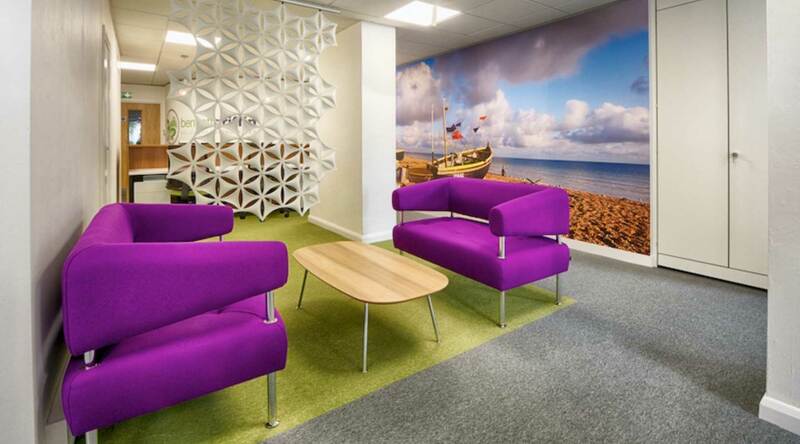 Mocha are based in Sussex and work with local businesses, local authorities and global corporates. 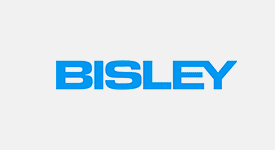 We design, supply and install complete furniture solutions alongside offering a simple purchasing option should you just need to replace or renew your current stock. 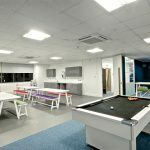 The spaces we create always look exceptional and we work with a wide range of manufacturers to ensure we are inventive yet practical in everything we do, whilst removing the risk, time and stress for you. 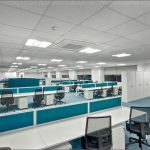 Our experience and knowledge means we recommend the best options for you and we work to your budgets offering a free planning and design service through to full installation and waste removal, using our own team for seamless delivery and ensuring your space meets all HSE, fire and personal space regulations. 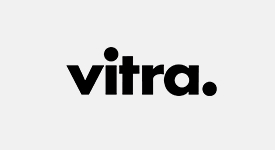 Our core values are customer service, efficiency, flair and 100% client satisfaction. 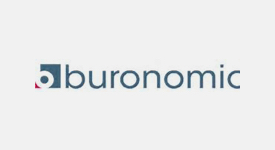 We never fail on a project and our retention of clients and word of mouth recommendation is a testimony to this, please take a look at our Case Studies. 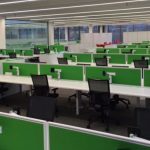 Mocha Furniture recently commissioned a White Paper to investigate how a changing workforce is altering the business environment. 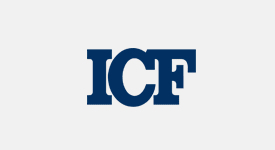 Employers need to provide a work place that keeps up with these changes. 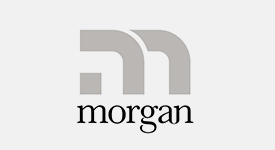 Mocha offers a free planning and design service combined with a wealth of knowledge and experience. 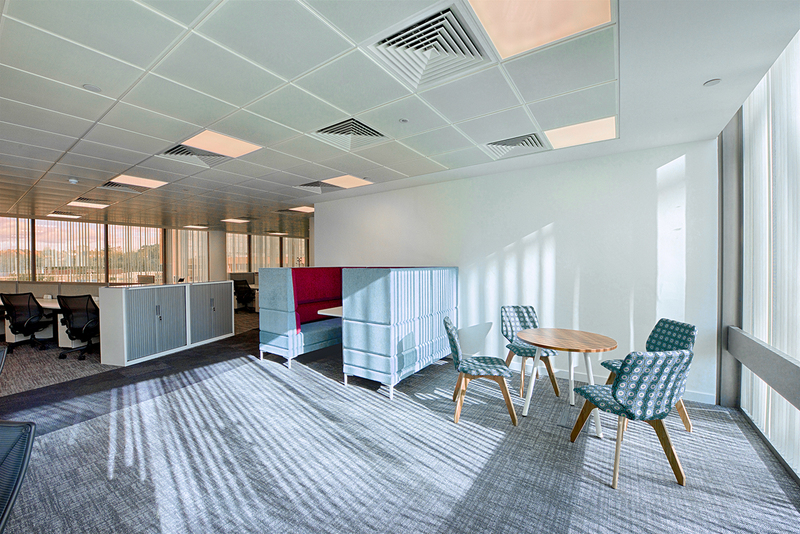 Focussing on practical solutions; our attention to detail will ensure that your space works for you. 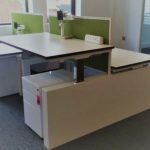 We supply innovative desking and workstation furniture for open plan and individual offices, benches for teaming or single desks for concentrated work. 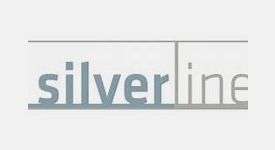 Our competitive buying power means that you always get the best available within your budget. 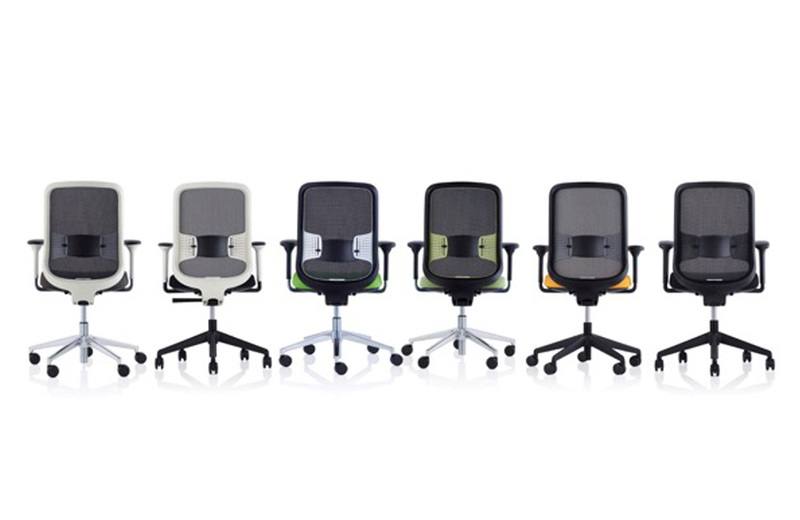 From simple office seating to fully ergonomic task chairs. Staff spend up to 2000 hours a year sitting in their chair so to enhance health and wellbeing it is vital to get this right. Mocha also supply single units if you need to replace or renew. 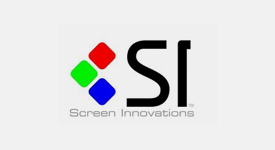 Innovation is our buzz word and is vital to us. 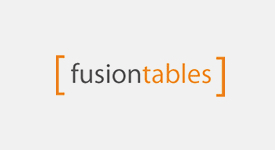 Mocha is proud to be the official UK partner of the Fusion table for the commercial market. 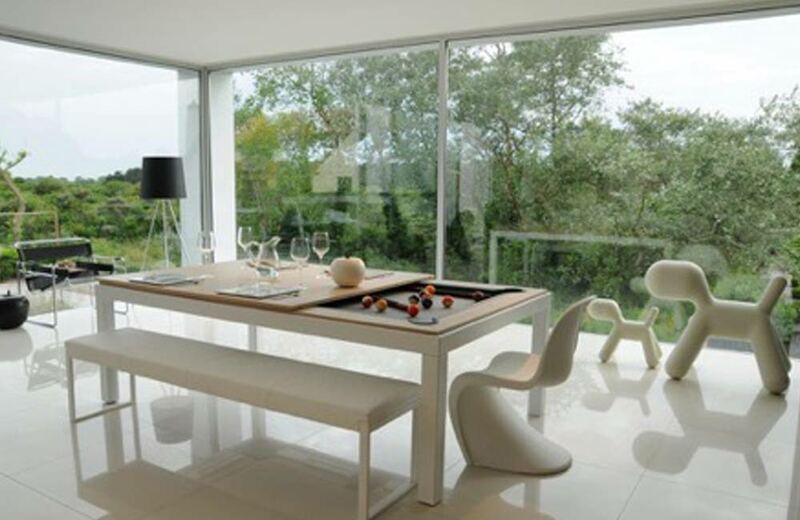 Quite simply the best dining or meeting/pool table available in the world. Time away from the desk is important in today’s collaborative world. 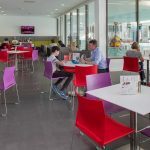 Mocha source from a wide range of manufacturers to offer a vast choice of café furniture, breakout and social furniture – all selected to fit your needs, budget and business image. 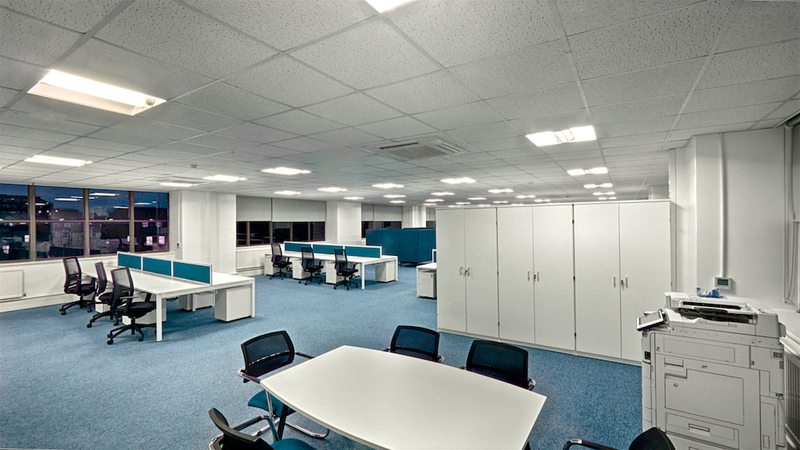 Mocha have their own installation team to meet your deadlines and to work around your business. 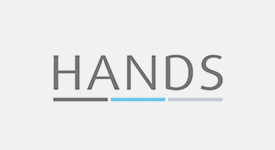 You’ll be in very safe hands - take a look at our Case Studies and see how we work. 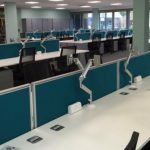 Moving from a much loved building into an open plan environment for the first time, Bond International required a furniture solution that suited their forward thinking organisation, but also ensured full staff engagement as they moved into a new type of workspace. 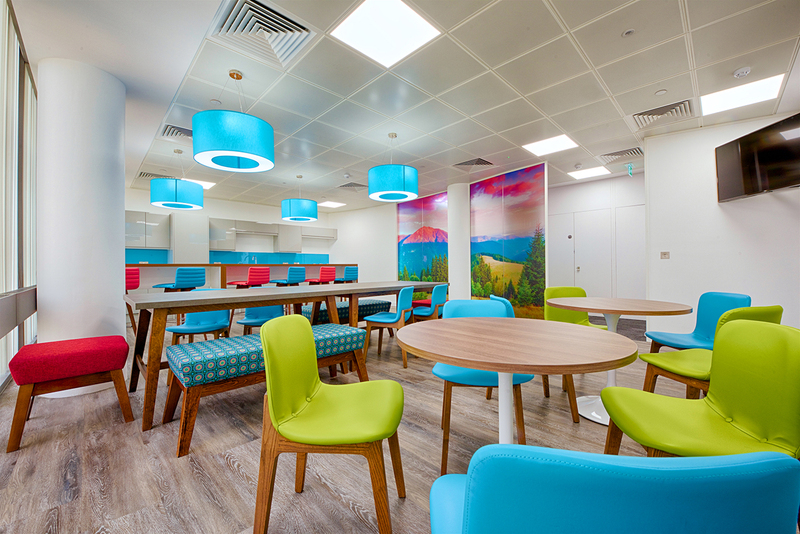 Mocha put together a high quality scheme consisting of workstations, seating, storage, meeting room furniture, breakout furniture, café, and reception furniture that surpassed expectations whilst meeting the budget set. 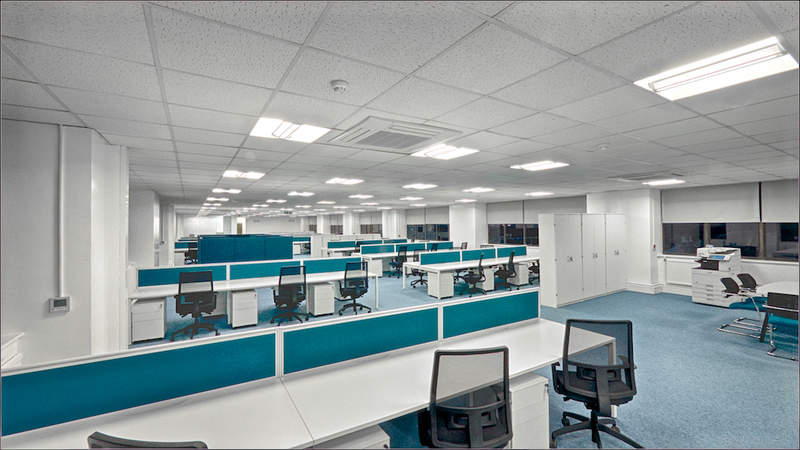 We were also able to hold the entire scheme in our warehouse when the installation was delayed due to unforeseen issues with the building. 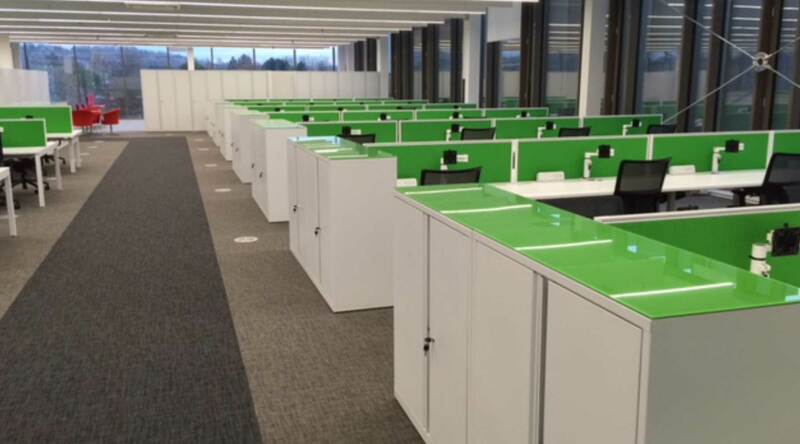 The final scheme comprised products from 11 different manufacturers and was installed in just 2 days to ensure the client had ample time for IT commissioning and move in prior to their go live date. 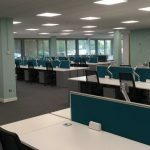 Choosing the right office furniture for our new premises from the myriad of options felt like a daunting task but the guidance and advice we received from Mocha was invaluable. Mark supported us through the whole process and was on-site for the installation to make sure everything went exactly to plan. We are delighted with the end result! I have no hesitation in recommending Mocha and look forward to working with the team again in the future. 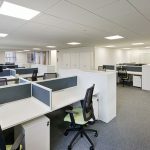 Following showroom tours to develop ideas and narrow down preferred product choices, a wide ranging furniture scheme was put together to deliver a new workspace that delivered the flowing open plan space required. 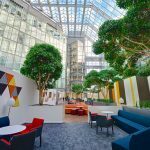 Using different types of work setting to allow flexible working within the space and a more varied working day where the furniture used is matched to the task to be performed. 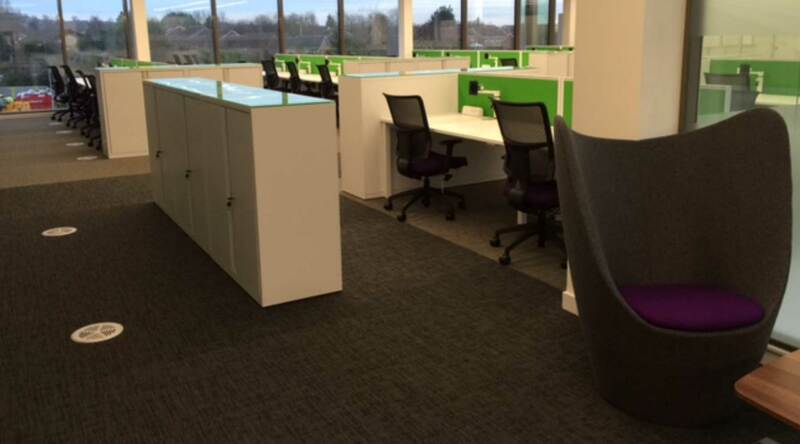 The desking was planned in a non-linear way to create interest across the floor plate and a variety of different product types from 12 different manufacturers created breakout spaces, formal and informal meeting spaces, eating areas, teaming, touchdown and social spaces for CPS’ Basingstoke headquarters. 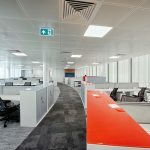 A bold colour palette that defined space and acoustic products to reduce ambient noise in the open plan areas added to the creation of a first class office environment. 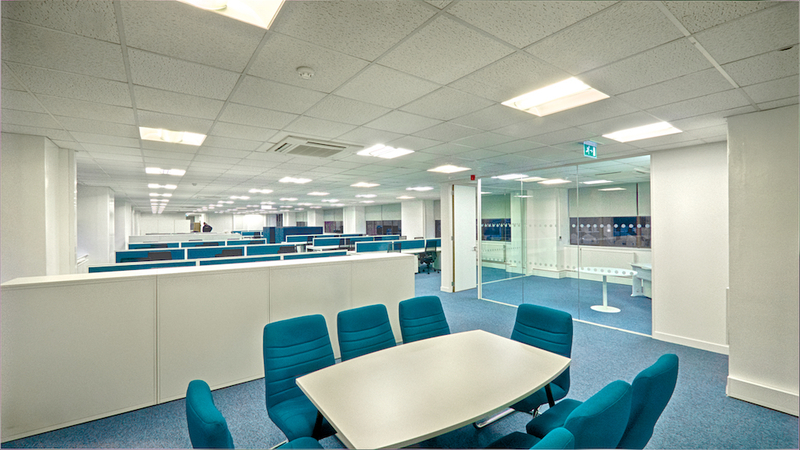 CPS appointed Mocha to advise on the selection and supply of a full furnishings fit-out for our new global head office. 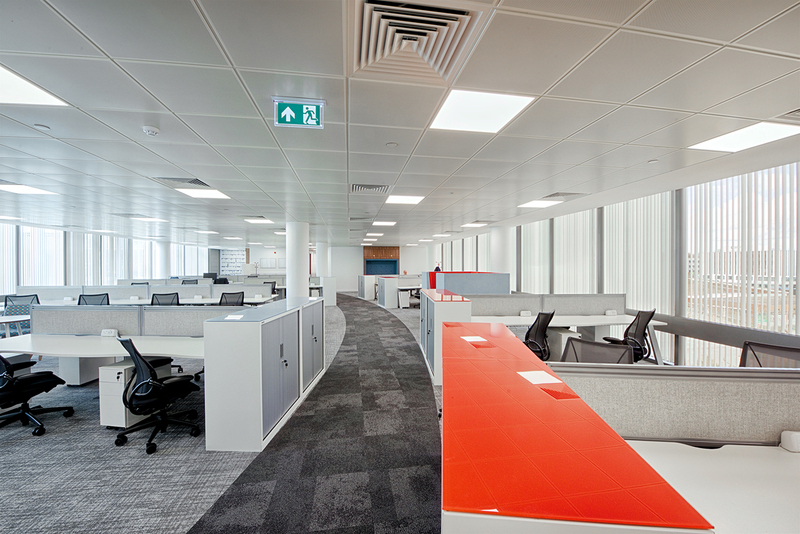 The brief was to deliver bright, clutter-free and varied working spaces on a constrained budget. 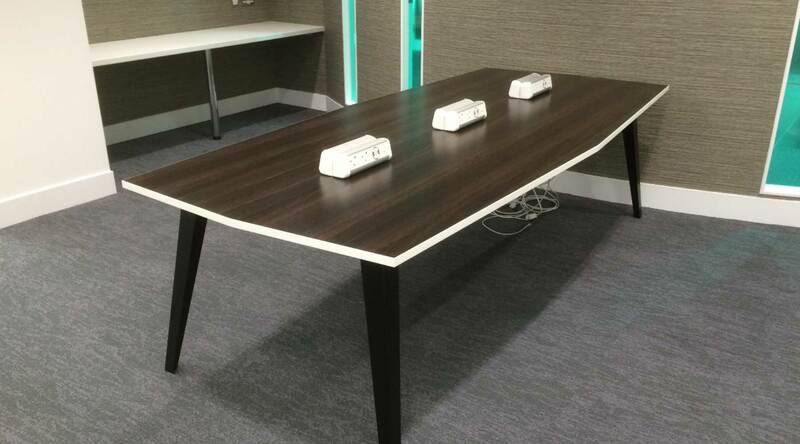 Mocha exceeded our expectations throughout the process from initial showroom viewings, through selecting and combining pieces from a portfolio of suppliers, value-engineering the selections to meet our budget and project managing the delivery/installation. 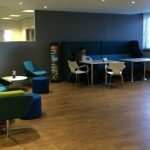 Quality of service from Mocha, including after-sales, has been exemplary; our new workspaces are much admired by staff and customers alike. 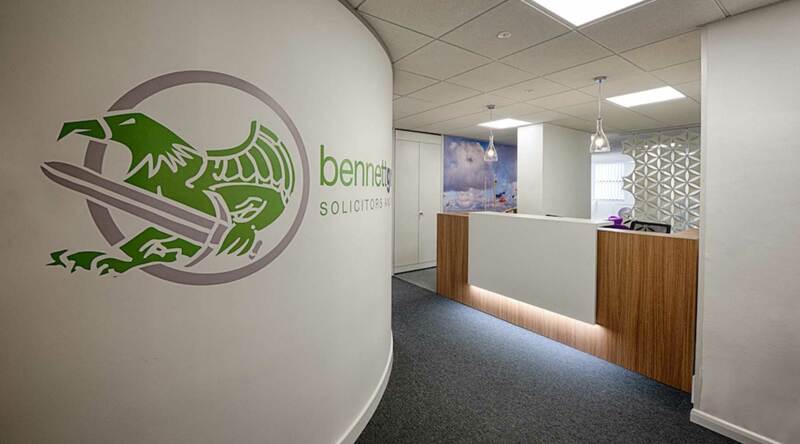 Our brief was to create a welcoming environment for this established legal practice in their move from their well-loved but traditional offices to a new open plan, professional and forward-thinking workspace. 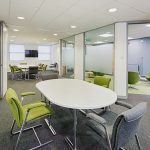 The solution needed to encompass a mix of workstations, multiple breakout spaces, seating and storage facilities alongside a client meeting suite, reception area and café. 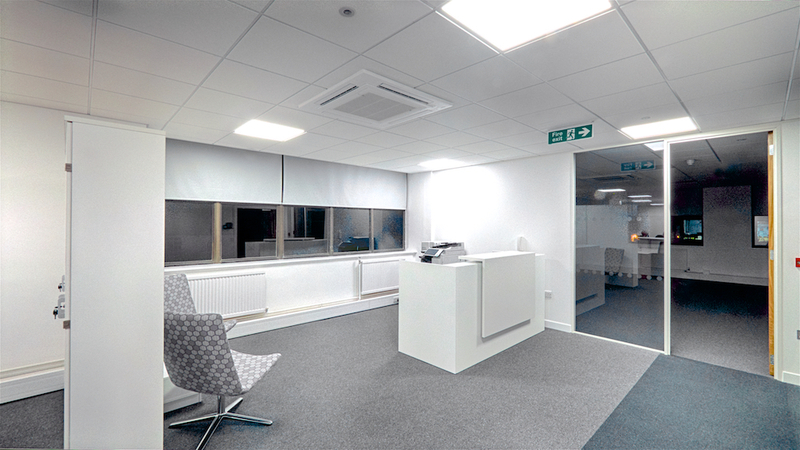 To meet their deadline of 5 weeks from implementation to installation we selected our manufacturers carefully and sourced products from nine different manufacturers to flexibly combine function and aesthetics whilst remaining on budget and deadline. 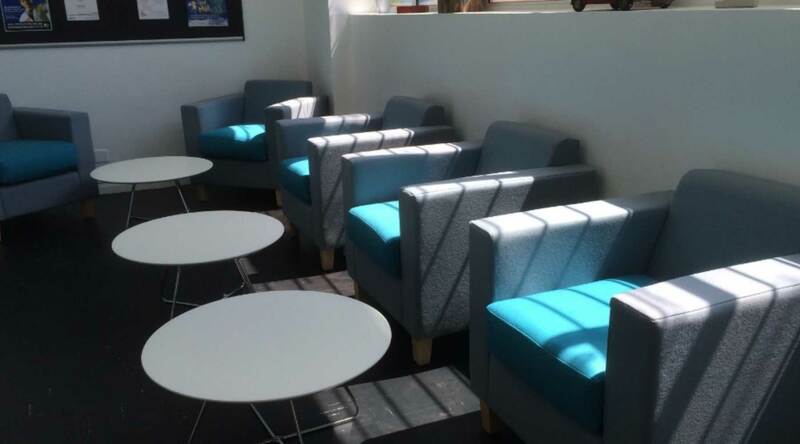 An on-trend colour palette gave the professional, modern look that they needed and to reduce overall cost we also suggested re-upholstering existing meeting seating rather than supplying new. 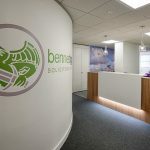 Our large installation team then allocated to install the entire scheme in a single day to give Bennett Griffin more time to connect IT and move in. 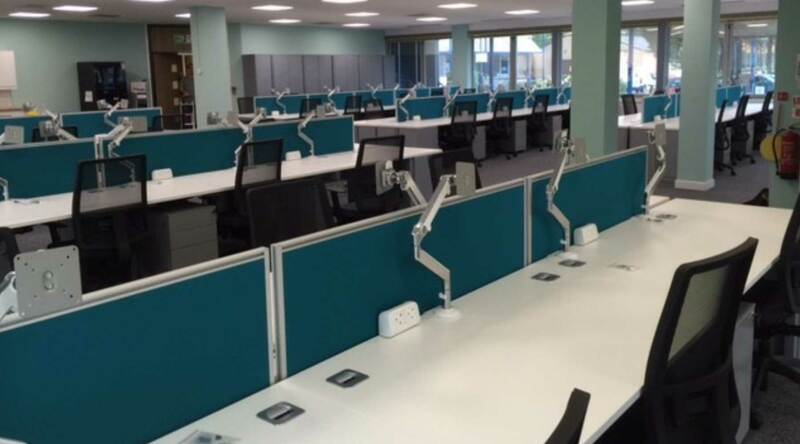 Mark at Mocha Furniture won the tender for the planning and installation of a complete set of new office furniture in our new offices at 1 Liverpool Gardens, Worthing. 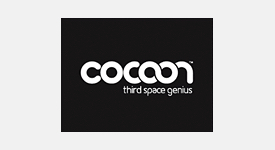 Throughout Mark liaised with the office designers to come up with an outstanding proposal which has now stood the test of time. I would highly recommend Mocha to any company looking to upgrade their office furniture. 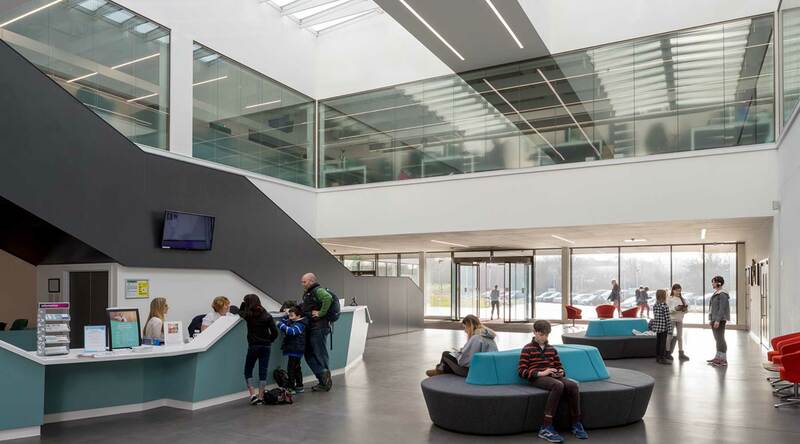 Rushcliffe Borough Council needed a smooth transition for their high profile move from an old building with multiple small offices to a brand new £15 million open plan space and the Rushcliffe Arena leisure facility. 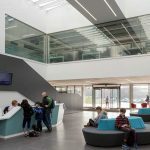 They required a high quality, attractive space for staff and visitors and through the design, supply and installation of contemporary furniture we achieved this. 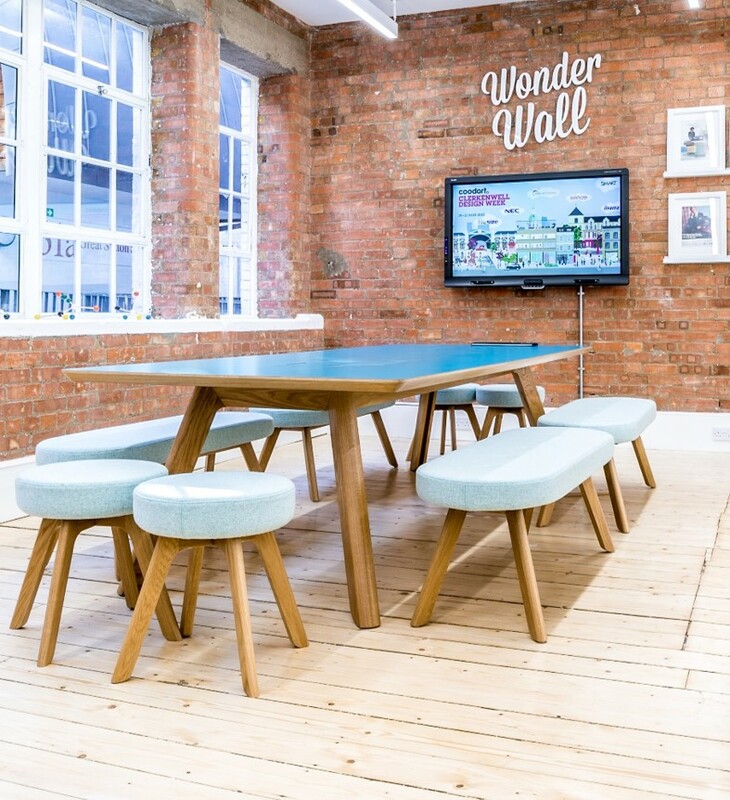 We undertook showroom visits to assist in their furniture selection process and produced computer generated images for reviews, alongside setting up a sample workstation in their existing office to assist with internal presentations to new staff. 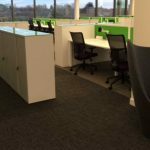 We accurately planned space to comply with exacting storage requirements and included open plan workstations with screen arms and above and below desk power, seating, breakout, meeting, reception and café areas in our designs. 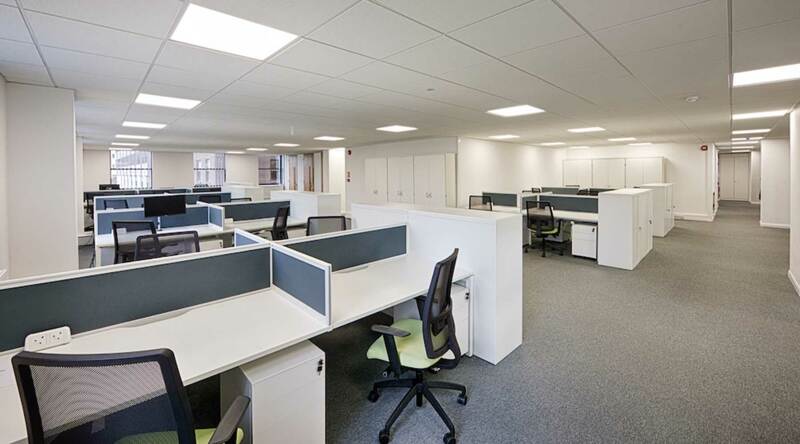 The final solution included using thirteen different manufacturers for furniture and our extensive network of specialist suppliers to provide bespoke elements such as fabrics and glass storage tops in corporate colours. 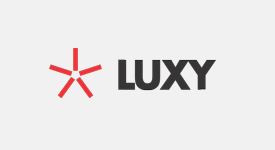 Our project management experience and structured tried and tested approach to logistics ensured all the products arrived on site when required and with minimal fuss. Our flexible approach and the can-do attitude of our project manager, installation supervisor and fitting team ensured despite difficult site conditions installation was completed on time and within budget. 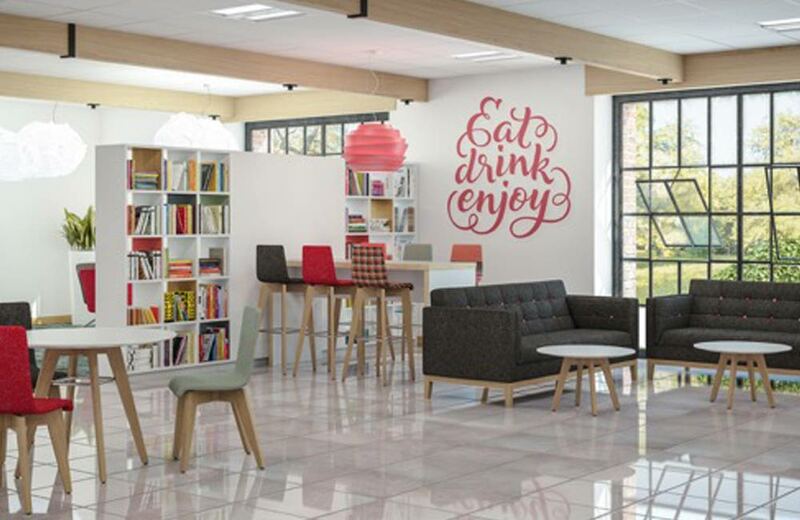 Mocha designed the scheme for our new offices. 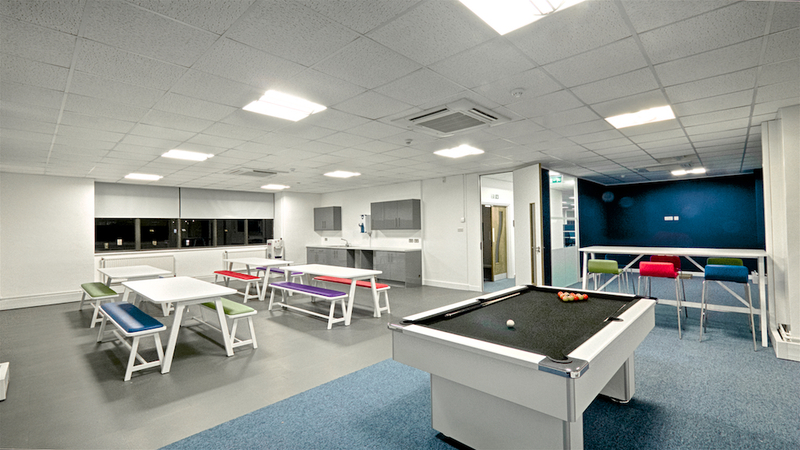 We moved from old mismatched offices dotted over several floors to a brand new open plan office on just one floor. 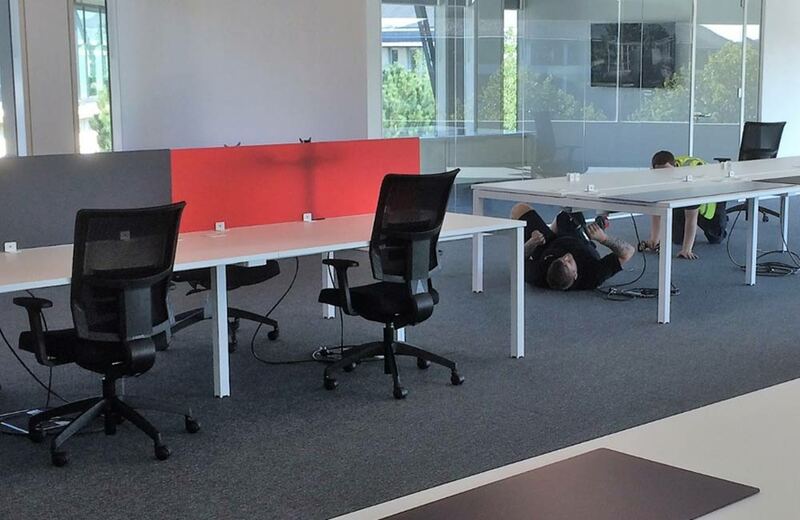 We needed modern furniture to fit the new building. 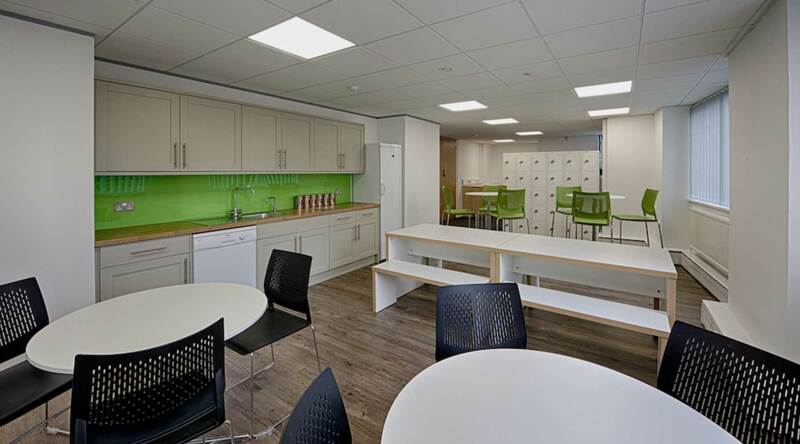 Mocha grasped our needs and our budget and designed an impressive scheme consisting of workbenches for traditional desk working, café and bistro furniture for our staff kitchen, soft furnishes for break out spaces and private discussions and new meeting room furniture for formal meeting rooms. 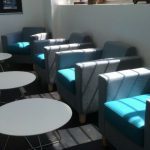 We were so impressed with the scheme Mocha came up with for our office that we also asked them to design and supply complementary furniture for our reception and customer café too. 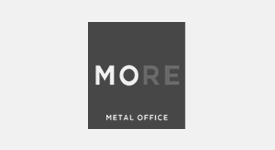 From initial scoping, design, space planning, furniture selection, delivery and install, Mocha oversaw the whole process and made the experience hassle free, even down to ensuring the odd damaged item was replaced by the suppliers without any stress to us. We were also hosted on a trip to London to meet suppliers and to see and feel the furniture proposed for our scheme. Mocha’s USP is that they source from several suppliers to amalgamate the best mix and match solution to meet your needs and budget. 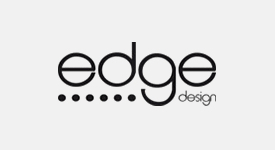 Great eye for design, good understanding of managing budget limitations without compromise on quality and great customer service. I wouldn’t hesitate to recommend Mocha to other organisations. 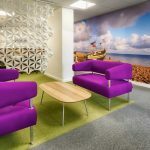 Creating a workplace which supported a thriving, modern consultancy meant both connectivity and aesthetics were imperative. 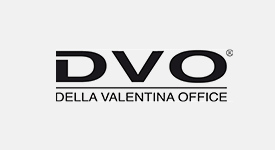 We undertook a comprehensive consultation with the client to establish their exact requirements to ensure the correct solutions could be implemented. 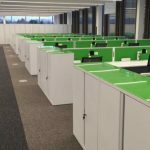 Our designs not only included open plan and cellular workstations, but sit-stand desking, seating and breakout areas, storage and meeting facilities and specialist areas with acoustic wall panelling to reduce noise. 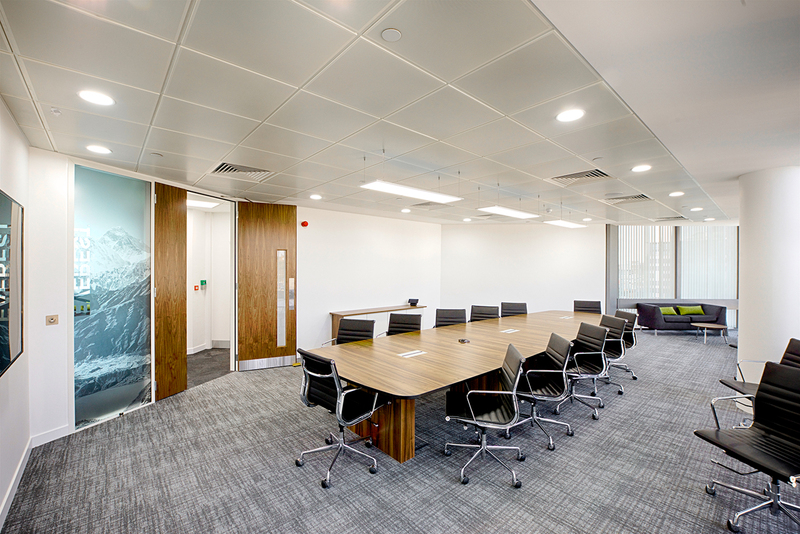 Our extensive industry knowledge meant we sourced specialist joinery services to ensure that new power, data and AV modules could be integrated into their existing boardroom table so that it could be re-used alongside the new meeting tables that we installed. 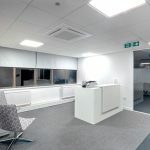 We sourced and supplied a colour palette according to the company guidelines and using our extensive range of manufacturers we supplied matching products for both their London and Peterborough offices to ensure consistency. 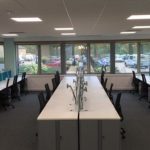 This all came together beautifully and their new workspaces were complete with outstanding connectivity and a modern and vibrant look that suited their business. 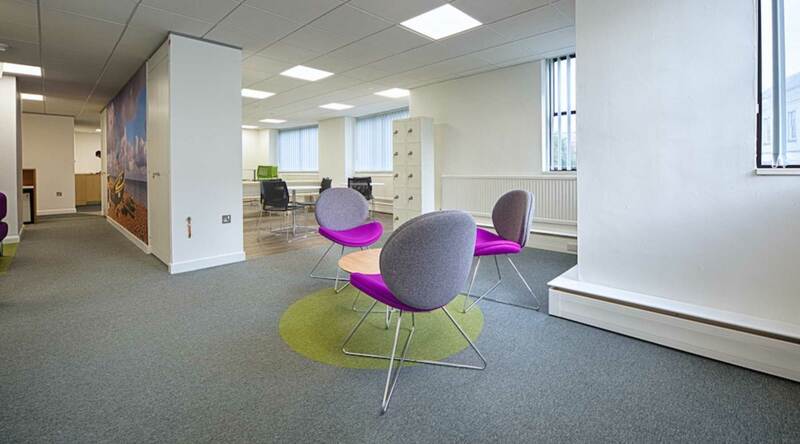 Over the 18 months since we have moved into our 8 Old Jewry offices we continue to receive compliments from visitors and staff alike about how great they are. This could not have been achieved with you or your teams help. The effort you all put in has made a big difference to our organisation and for that I’ve always been grateful and I’m glad that you partnered with us. 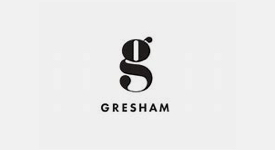 Your help and attention to detail since my first request for help has always been first class and I believe the service you have supplied has directly helped me in my success here. 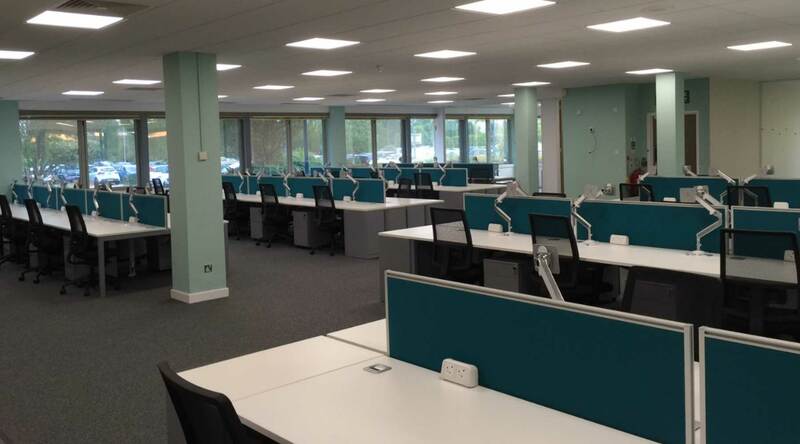 With a short deadline, Retirement Advantage required a re-fit of their offices in just four weeks. 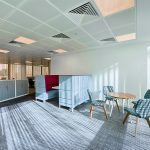 Our brief was to create a modern working environment to energise staff and help them to work in a more collaborative fashion using open plan desking. 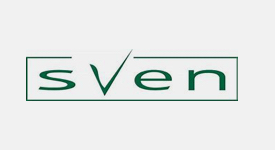 We selected products with the client to make sure that they were more than happy with their potential re-design, and on their approval, we then sourced products using seven different manufacturers to ensure that we secured the right look and feel within their budget. 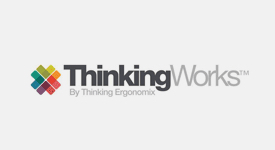 Being able to use a range of manufacturers guarantees that we have the flexibility that we need to help our clients benefit from the best available solutions and prices. 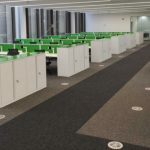 The installation included open plan and cellular workstations with screen arms and above desk power, seating and breakout space, storage facilities and meeting rooms. 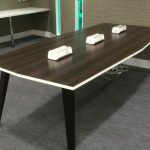 Our experienced, skilled installation team were also able to install AV boxes into meeting tables without the need and cost of specialist carpenters and we also supplied everything to match their colour palette in line with their company guidelines. 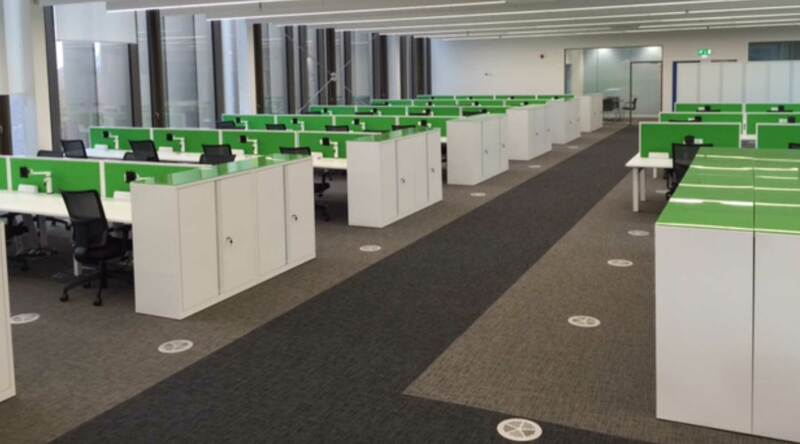 Our installation team worked around the clock to maximise the move in time for the client and we successfully meet their four-week lead time with outstanding results. 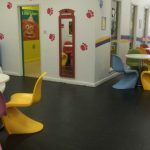 Working with Aquaterra gave us the opportunity to source fun furniture which would create an enticing space for child and adults alike at this busy soft play centre. 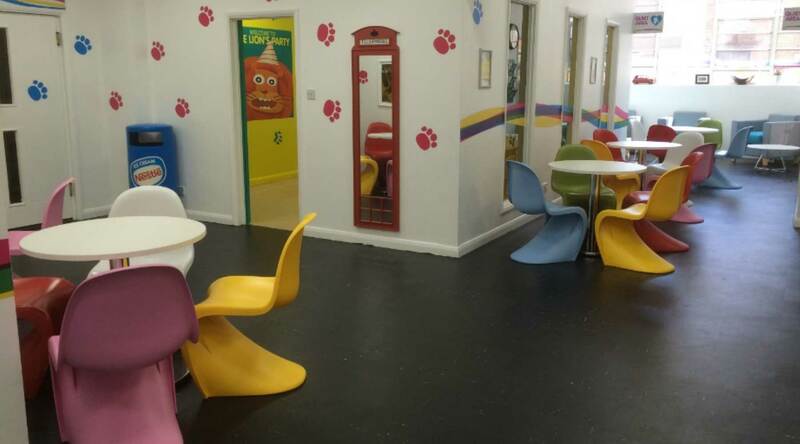 We designed, supplied and installed furniture for the new café and children’s party room which included child sized tables and chairs and a relaxing, cool breakout space for parents. 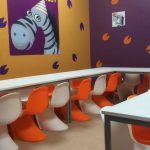 Due to the layout of the centre our design needed to encompass funky furniture that both appealed to children but that was functional. The furniture needed to be lightweight and be both stacked and easily reconfigured in the party rooms to cater to different sized parties. We had to plan our layout to provide the required amount of covers in a limited space so that Aquaterra could maximise their party offerings. 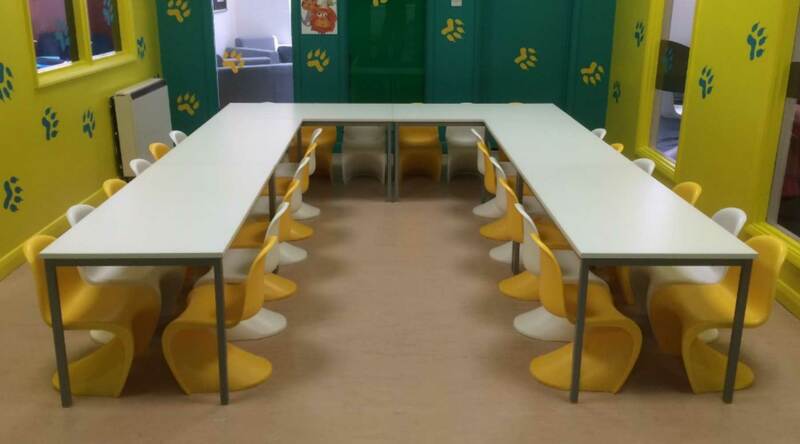 Their budget was challenging but using knowledge of the market and competitive buying power we were able to source suitable quality furniture at low prices. 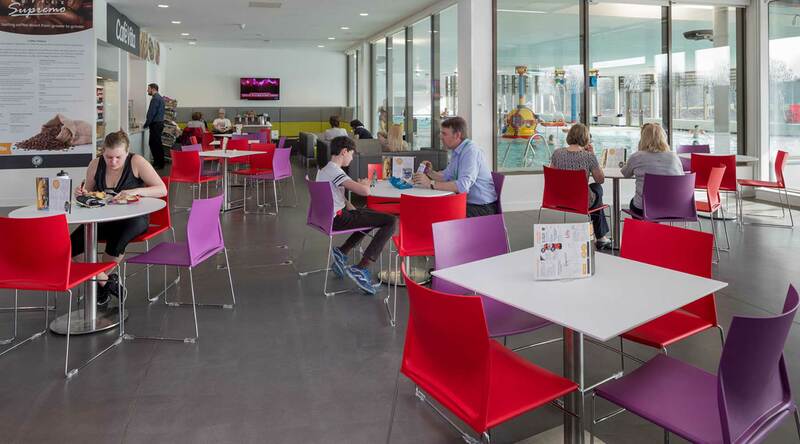 We recommended junior versions of adult café chairs for use in the party rooms to give consistency, large comfy soft seating and coffee tables in cool contemporary finishes to provide a bright, sunny chill out zone for parents and a combination of bench seating and individual tables to give interest to space whilst providing high seating capacity. 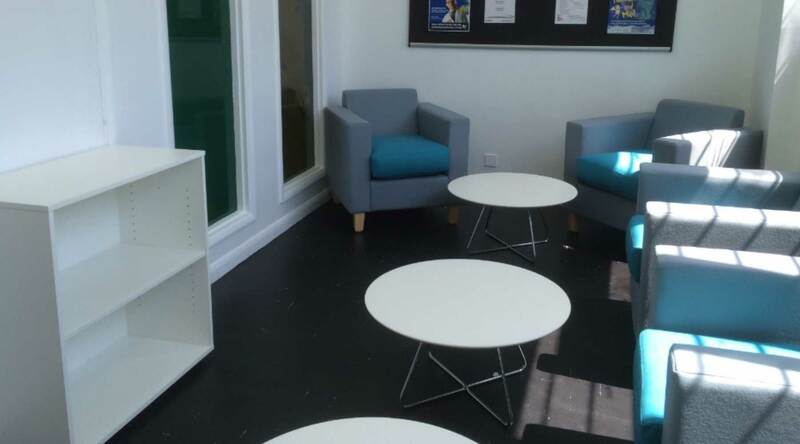 We also managed to recycle their existing older style furniture to a new home in a local charity centre for adults with learning disabilities. 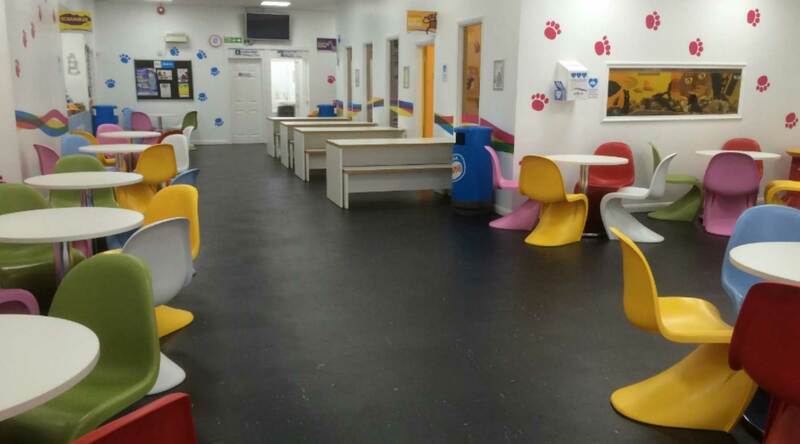 I had been searching for unique furniture for my community softplay facility in Worthing for some while when I finally managed to stumble across Mocha Furniture. 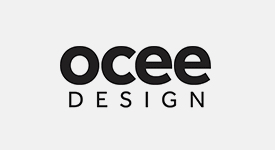 From the moment I called Mocha they have gone out of their way to source me a design, supply and install some fantastic furniture at exceptionally competitive prices. 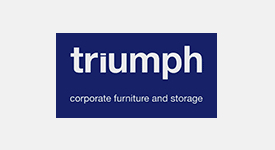 Not only did they go out of their way to help me find the right products they also arranged for another charity in the area to take my old unwanted furniture away who made use of it in their community facility. Mocha is a great company with some great ethics and I will be going back to them time and time again as I can't fault their service. 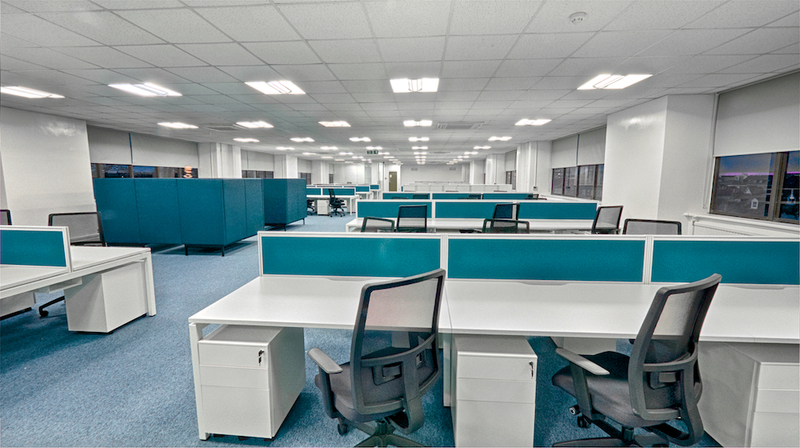 Mocha Furniture have provided a complete holistic approach to the provision of furniture to our new headquarters. 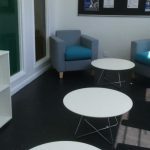 Working with the Council, they have not only supplied and installed the furniture, but provided a cost-effective solution to all our needs including finding solutions to all the issues encountered for numerous occupiers. 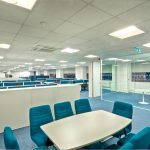 All this was achieved within a tight timescale to ensure re-occupation of our headquarters building on programme, installing on the dates agreed in advance and providing a totally reliable service. 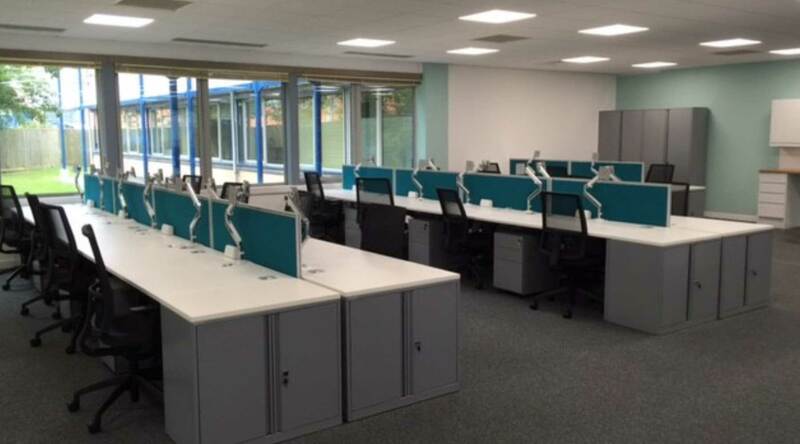 London Borough of Havering have been supplied with furniture from Mocha for 6 years now. 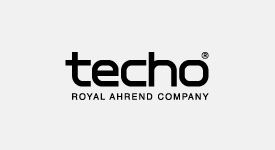 We have found their service, professionalism and attention to detail exemplary. 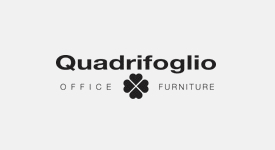 We are normally working to tight budgets and have found that they will check the market for the quality of furniture we require and source goods of high quality whist we remain within our budgets. 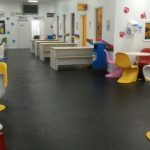 They also provide an excellent service with forward thinking ideas and good use of space planning. We wanted to choose furniture which was not the norm. We wanted it to inject colour, create interesting shapes and movement. 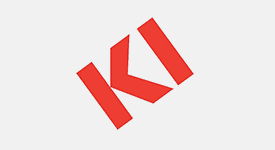 We worked closely with Mocha, a supplier who could source different products from all over the world and was not restricted to one range or brand. Mocha came up with a cost effective, design led solution which our young people love and is designed to be durable and robust but to remain stylish. 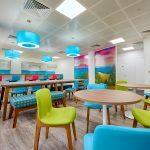 I found working with Mocha a great experience as they understood the brief very quickly, showed us a number of design solutions and sourced, ordered and installed the furniture to our agreed time scales with minimum fuss. 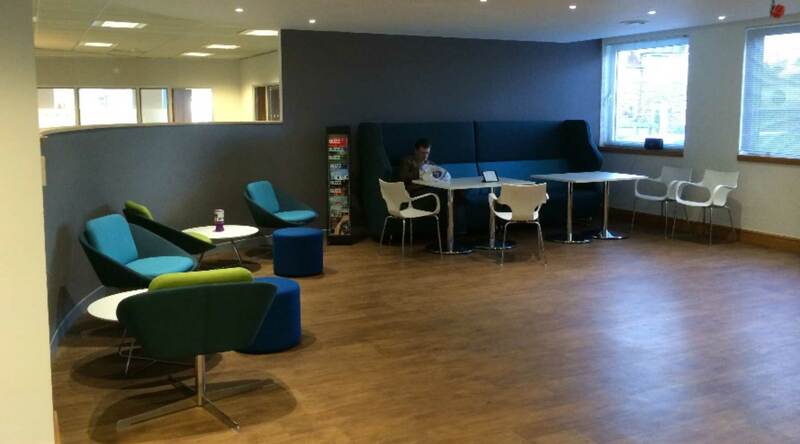 I was absolutely thrilled with the furniture supplied for my new head office by Mocha. Despite having a very tight deadline, Mark and his team pulled out all the stops to source and deliver exactly what I wanted, when I needed it. 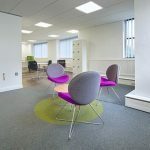 The new office has received plenty of great comments so it’s not surprising that I have no hesitation whatsoever in recommending Mocha to anyone who is looking for a modern, streamlined, colour-coordinated installation to enhance not only their brand, but also the safety, comfort and wellbeing of their staff. 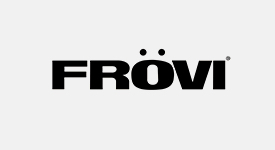 Mocha have been extremely helpful in navigating us through the bewildering range of furniture options in the current marketplace. 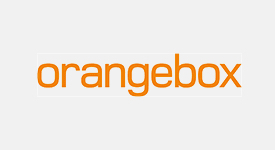 Working to a tight budget they have provided excellent service with our order and delivered on time and budget. 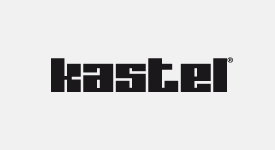 I can wholeheartedly recommend them and will have no hesitation in using them again in the future. 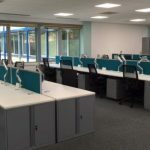 Arun District Council endeavour to appoint local contractors whenever possible and when the refurbishment of our Committee Rooms was undertaken the need to find a suitable local furniture supplier developed. 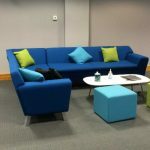 After research we came across Mocha Furniture and they have provided a great service from the initial contact and briefing meetings through to the delivery, installation and aftersales processes. 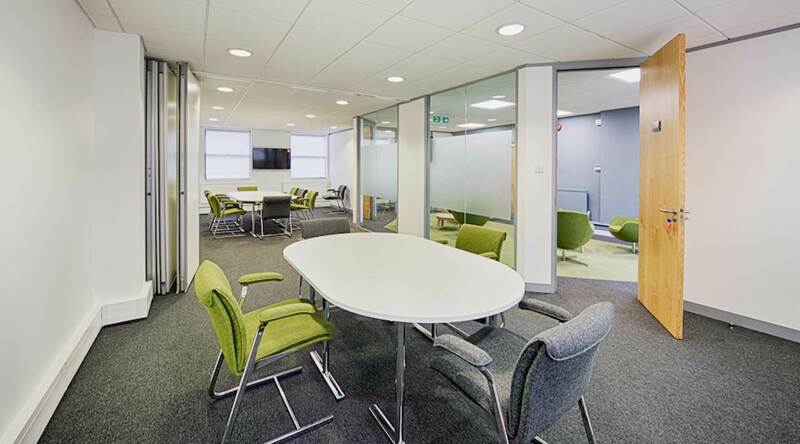 Mocha was able to source some great looking and comfortable meeting room chairs that met our comprehensive brief, budgetary constraints and our delivery deadlines and we look forward to working with them again on future projects. Thanks! Great job, everybody is delighted. We can always depend on you. It’s such a relief! You are totally fantastic. I genuinely couldn’t do my job without you. If anyone is in doubt about using Mocha, contact me. 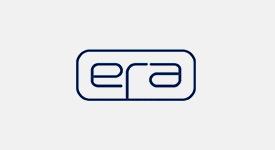 To arrange an initial no obligation meeting or an informal chat please send us a message using the form below, call us on 01903 256399 or email us direct. We'll be straight back to you. HOW ARE YOU PLANNING TO FURNISH IT? It’s covered - I’ll go to Ikea or get on the internet. 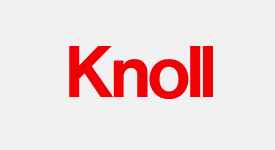 Or maybe call my office supplies company – they do a bit of furniture. 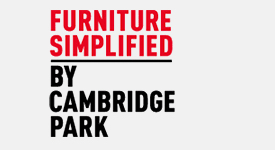 Or perhaps you could talk to a local specialist office furniture supplier? 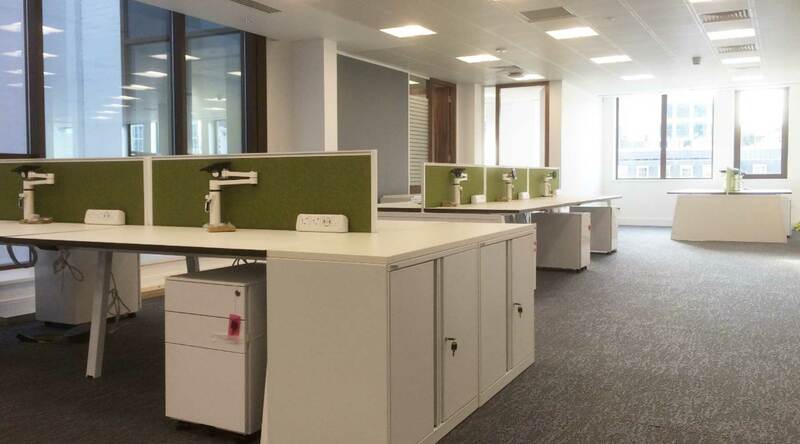 Mocha furniture has 15 years experience of furnishing everything from 2 person start-ups to 2500 workstations for global corporates, and we’re based on your doorstep. Ok, but this is going to cost isn’t it? No. 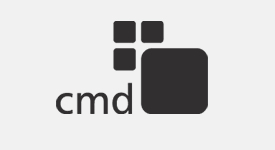 The beauty of using Mocha is that we will not only save you time and hassle but money as well. 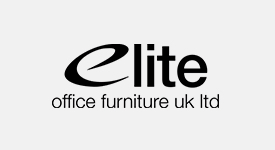 Most office furniture manufacturers do not sell direct to end users, they sell through authorised, trained outlets such as us. 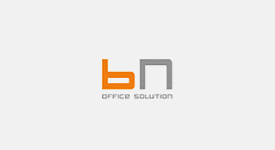 We suggest and supply their products to our clients and therefore get large discounts from list prices. 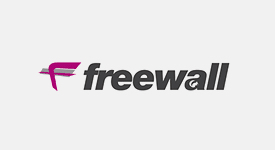 These we pass on to you and in doing so can provide local personal service at less than internet prices. But it’s just an office – we don’t really care what it looks like. You really should. 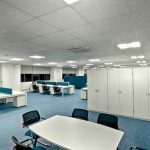 A well designed office with professionally selected products suitable to the needs and aspirations of the individual company has huge benefits to your business. 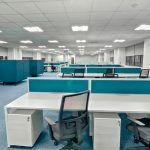 It has been proven that a great environment increases productivity of existing employees as well as making it easier to recruit new staff - not to mention attracting and retaining clients. Mocha will come and speak to you to understand what your new space needs to do for you. 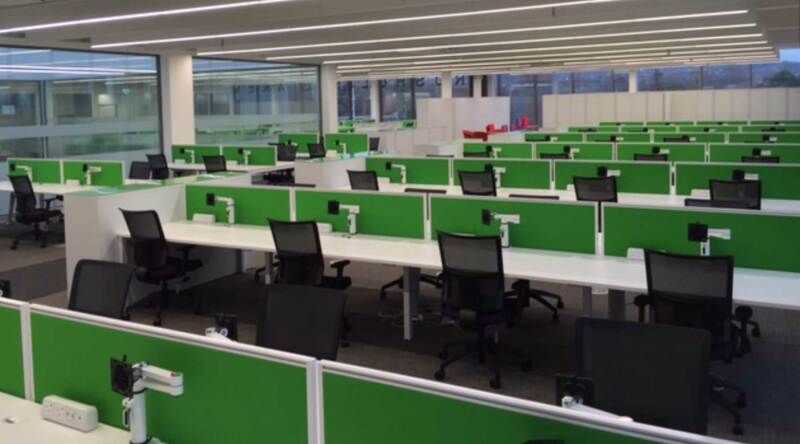 Do you need one desk per employee or do some of your staff only pop in a couple of times a week? 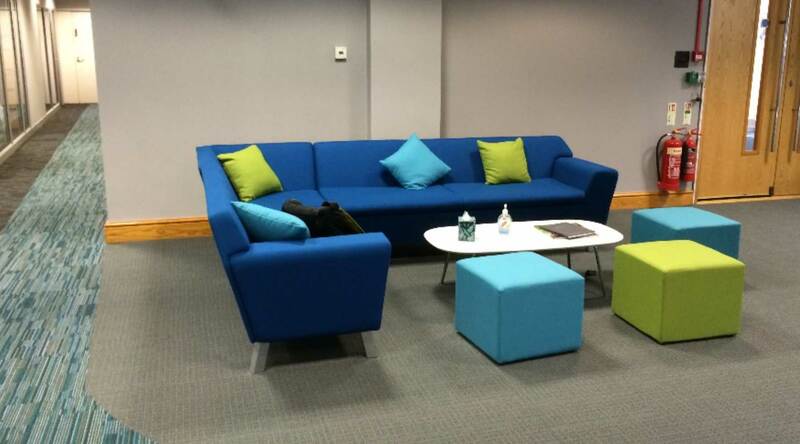 Do you want a breakout space where staff can go and take 5 minutes? A café area? 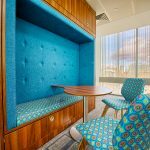 Enclosed meeting space? 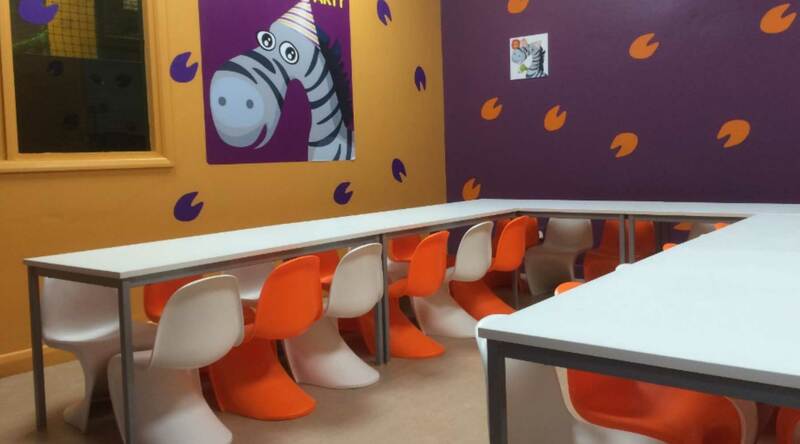 Informal meeting space? Touchdown space? 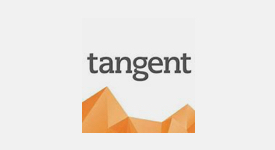 - Every business is different and therefore so is the space that best supports what it does and makes it most likely to succeed. 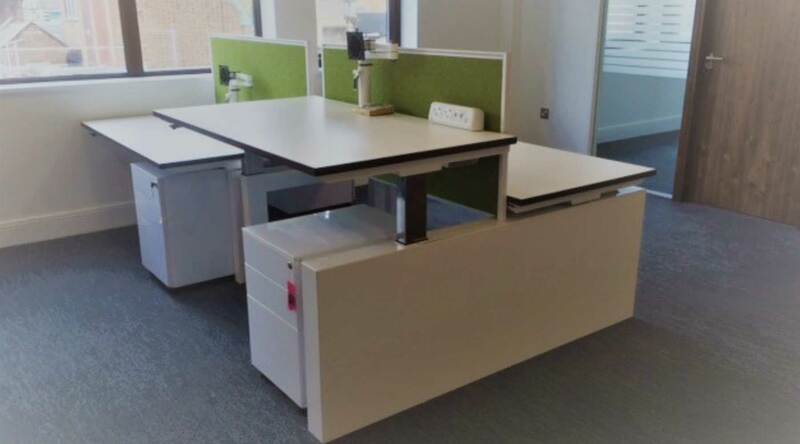 Once we understand what you need we will make suggestions as to the type of furniture best suited to provide the perfect environment for your business and produce a plan showing how the furniture will fit into your new space in a compliant way to meet health and safety, fire and space planning regulations. 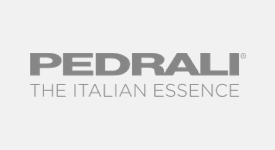 Once we have an idea of your budget we will then select products from the 60+ manufacturers with whom we have agreements to produce the best looking and functional space possible within what you want to spend. Options will be provided for each item required and once you have made your selection we will choose finishes with you. 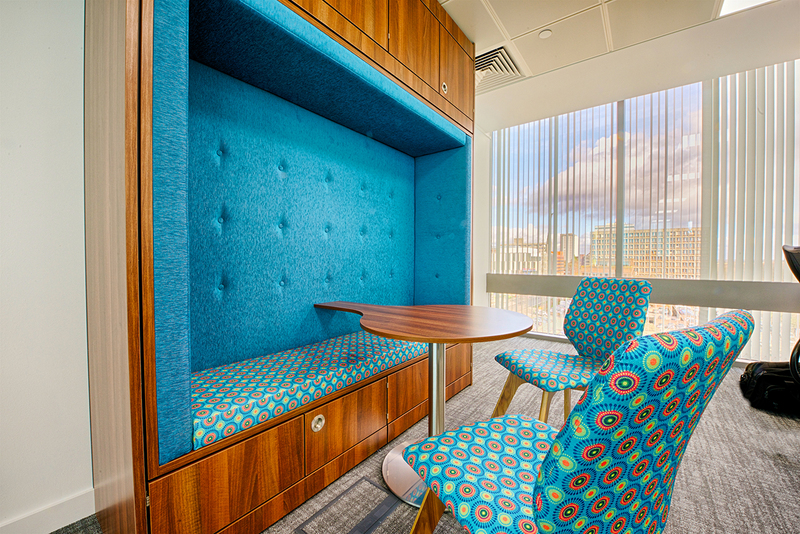 All furniture is available in a bewildering amount of colours, fabrics or wood finishes. 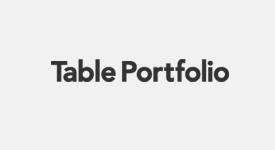 We can advise which will best suit your company image either by matching company branding, producing a fresh vibrant scheme or if appropriate something more subdued. Again, your business, your image. 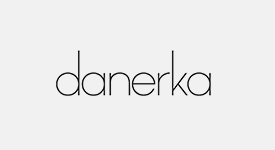 We then place orders on all of the manufacturers whose products make up your overall scheme. These will invariably be on a variety of delivery times and so all products are collated at our warehouse until the final piece arrives. 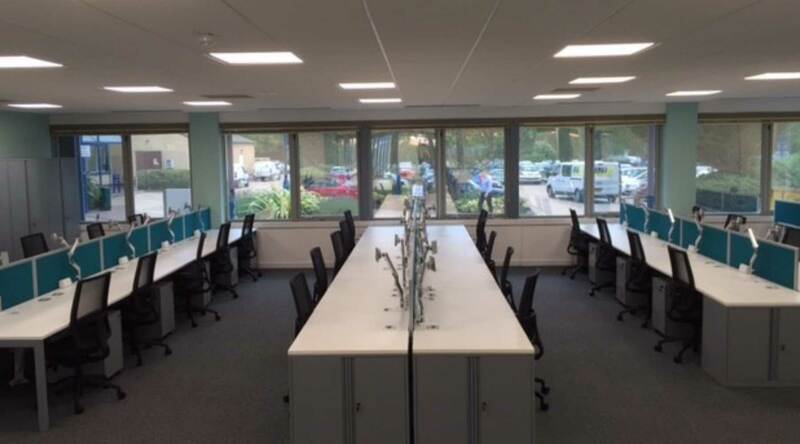 We then deliver to you on our own vehicle, install all furniture as per the plan using our own installation team, remove all rubbish and packaging and leave you ready to go with a fantastic new space. What if we have a problem or the business grows? 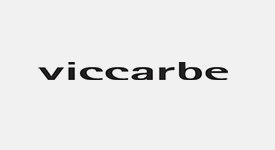 Having completed your initial installation we are then available for as long as you want us to offer advice, further product as you expand or your needs change or to service or carry out any warranty work on the original product that may arise. 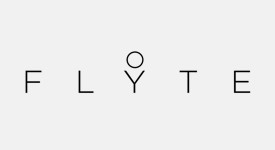 We have been dealing with some of our clients for many years and in one case have supported a 5 person start-up company through several moves to an award winning 50+ staff organisation. Mocha can transform your fresh new space into a company statement to be proud of. 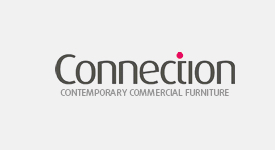 We don’t do paper but we know commercial furniture better than anyone else in Sussex. We’d love to be a part of your new adventure. Contact us today.